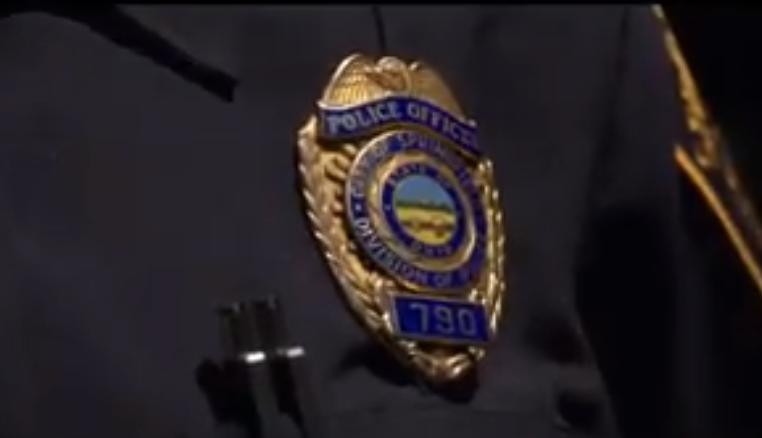 SPRINGFIELD, OH (Feb. 4, 2019) — The Springfield Police Division is opening the application process to the general public for an open police officer position. The division is accepting applications for the position starting today through Feb. 22. A civil service exam will be held on March 2. Most of the hiring for police officers is lateral, meaning that new officers come to the division from other law enforcement agencies. Candidates must be at least 21 years old, be a high school graduate or equivalent, have 20/20 corrected vision, have weight proportional to height, and possess the overall ability to sufficiently perform all of the essential functions of the position. Candidates must complete approximately 21 weeks of academic and physical training, including approximately 15 weeks of Basic Police Officer’s Training in an academy setting and six weeks of Departmental training in Springfield. Application materials may be downloaded at https://springfieldohio.gov/police-officer/.